NANAIMO – Case referral likely never made it to surgeons, resulting in lengthy wait for treatment. Jan. 2, 2014 5:00 a.m. The medical referral of a teen with autism likely never made it past surgeons’ gatekeepers, according to Island Health’s director of surgical services. Nanaimo resident Alexandria Stuart launched a formal appeal to the Island Health Patient Care Quality Office in November, after being told the only medical specialist willing to see her son was in Victoria and couldn’t operate for almost a year. The wait was too long for a vulnerable and disabled child in “obvious pain,” she said, adding she was concerned about infection and diminished quality of life. But Island Health now says surgeons might not have played any part in turning away the referral. Alison Dormuth, director of surgical services for Island Health, said surgeons did not recall seeing Gabriel’s referral and were “more than willing” to help when she approached them to line up an operation with an existing dental procedure scheduled for the teen at the Nanaimo hospital. She believes the referral was stopped by medical office assistants, whose job is to decide what patients are appropriate for surgeons to see. 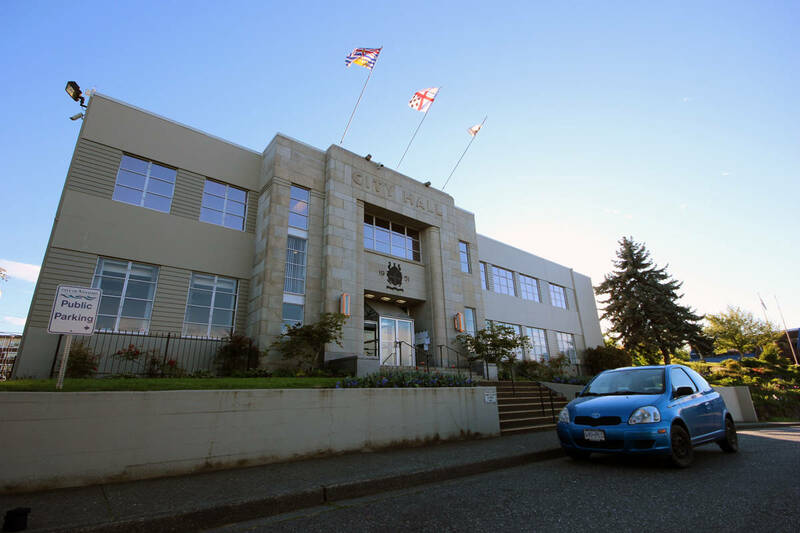 “I think obviously having Gabriel referred down to a specialist for ingrown toe nails in the south island, in Victoria, was not the best for that patient and shouldn’t have been done in the first place … it was just not all the right information was reaching the specialists’ office,” Dormuth said. There was a lot of information that needed to be conveyed about Gabriel’s unique circumstances, and it would have been difficult to do that by phone or fax, she said, adding medical office assistants likely turned away the call based on the fact that surgeons don’t usually handle ingrown toe nails. “I just know [the surgeons] say they don’t recall getting this information … and in that I think it’s because they don’t typically handle these types of cases so it would have been stopped at getting past the point of their medical office assistants,” she said. Stuart, however, has seen the fax sent by her doctor’s office and doesn’t see how the referral could have been any clearer. She questions how much power gatekeepers are given – and whether they have the training to make make judgement calls. In her son’s case “they failed miserably,” she said. “I think my GP’s medical office assistant communicated very well and very clearly. I think the surgeons’ medical office assistants overstepped their power in denying a case like this,” she said. Stuart said the solution could be to have gatekeepers better equipped and empowered to make judgement calls and take referrals to the next level of decision-making when they recognize red flags. But changes are up to Island Health. Gabriel was diagnosed 18 months ago with a common condition where the skin grows over the toe nails. But because he compulsively picked at his toes, the nails started to burrow into his toes causing inflammation and bleeding. His condition became so bad, Stuart said she opted to take him to the B.C. Children’s Hospital in the Lower Mainland. The surgery was done in six hours.